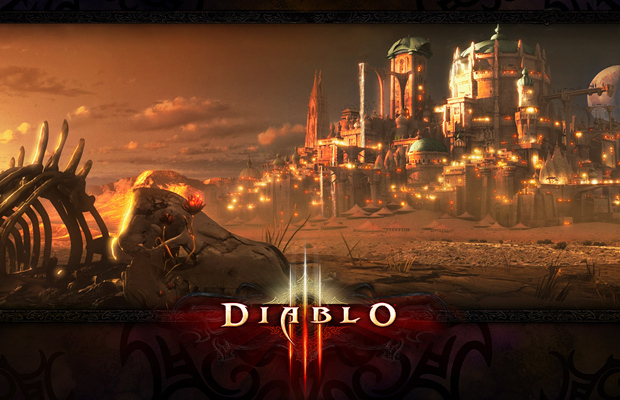 Remember when Blizzard hinted at a potential console release for Diablo III? It was announced for PlayStation 3 and PlayStation 4 at Sony’s PS4 reveal event but we have a release date and it’ll be multiplatform. Announced today, Blizzard will be bringing out the PS3 and the newly announced Xbox 360 version of Diablo III on September 3. If you pre-order the title, you’ll get an exclusive in-game item called the Infernal Helm. It contains an EXP bonus and it’s wearable at level 1, perfect for your beginning quests. Diablo III originally came out on the PC last year and sold incredibly well with over 10 million and counting. Rumors of the console port have been floating around for years with them denying it most of the time and say it’s something to look forward to. Now a year later, we’re finally getting it. No word yet if the PS4 version will be available at console launch or later. Think you’ll be picking up a console version of the classic PC franchise? Let us know in the comments below or post to our Facebook or Twitter.